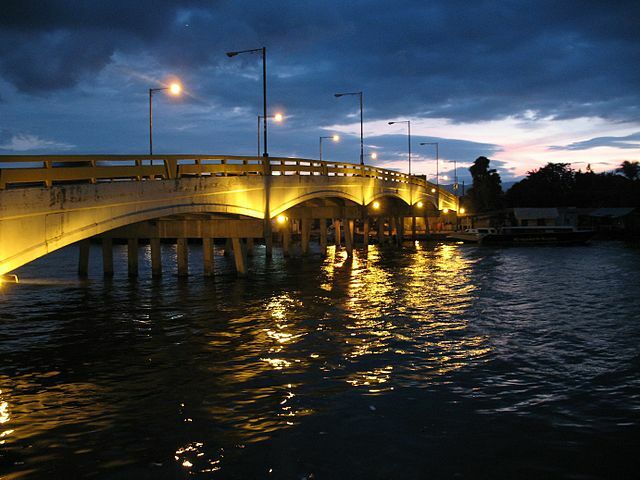 Puerto Cortes is a city-port very near from San Pedro Sula, through a very good highway (30 mins driving). Has nice places to go, beaches, restaurants and bar-discos. Its a small but well developed city with almost all needs done. Main infrastructure is Port of Cortes installations, interesting to visit, and see daily cargo movements and how a cargo is handled.